Can Facebook Pivot to Privacy? In a blog post on Wednesday, Facebook CEO Mark Zuckerberg said that Facebook wanted to become a "privacy-focused communications platform." What would a move toward privacy mean for investors? 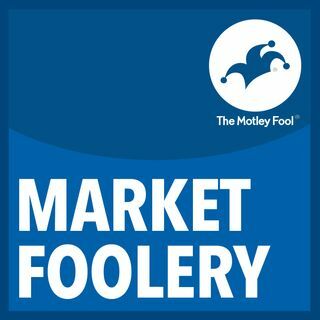 Analysts Ron Gross and Jason Moser discuss Facebook’s need for privacy and dig into earnings news from Barnes & Noble and Kroger.